Parking in Cologne is always a problem. 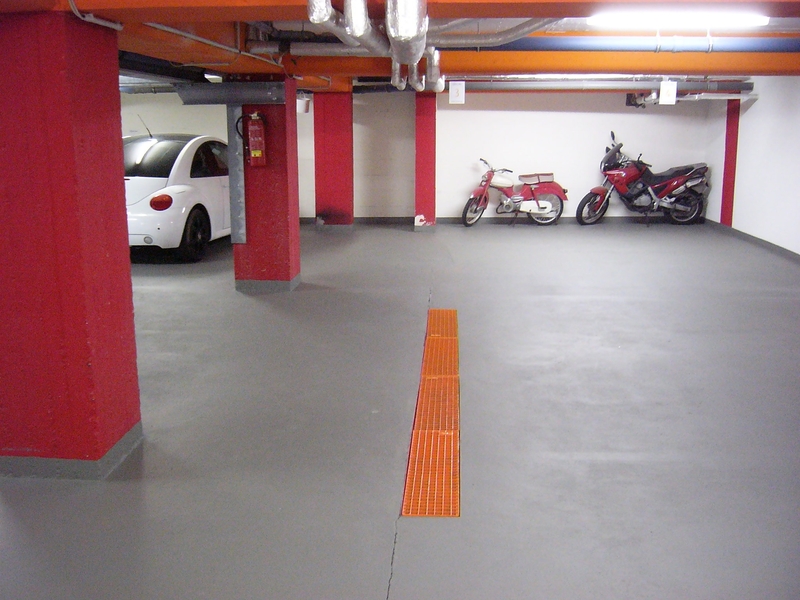 However, we have our own (small) underground garage. Since there are only six spaces there, and 2 more outside, we ask that you please contact us in advance in order to book one (€15 per night/parking space). Please note that the parking garage is quite narrow, so the smaller the car, the easier it will be to park. Close to the HOSTEL is the public parking Garage belonging to Sparkasse, along Schaafen Street. It is 100 meters away from the HOSTEL (roughly a minute’s walk), and offers128 spaces. A daily ticket costs €20, and is valid for 24 hours. Roughly 200 meters from the HOSTEL you can find the Contipark parking garage along Lungengasse Street. With 333 spaces, it is only three minutes’ walk from the HOSTEL. Exact prices for times can be found on their website.